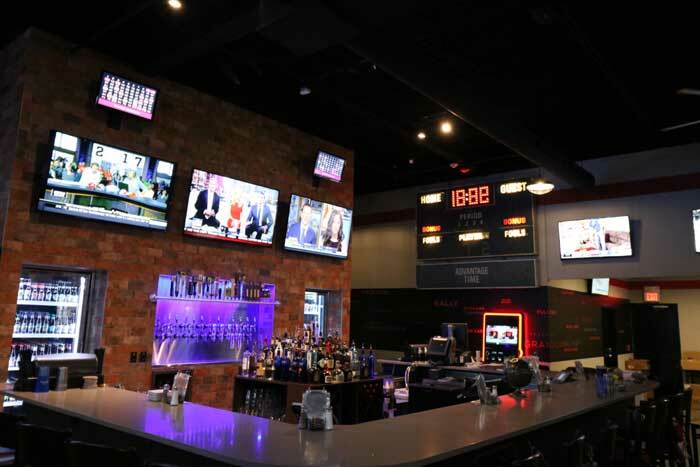 Welcome to The Fieldhouse Sports Grill & Taps. Unwind with a game of pool and eight ball. All day Saturday and Sundays. Seasonal, Made-from-scratch menu with daily specials & features. "The Fieldhouse Fans" 10% rewards program. 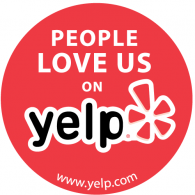 Sign up with your server today and start earning points off every purchase! Sign up and start earning points off every purchase! Digital & Physical gift cards available to purchase on-line or in store. 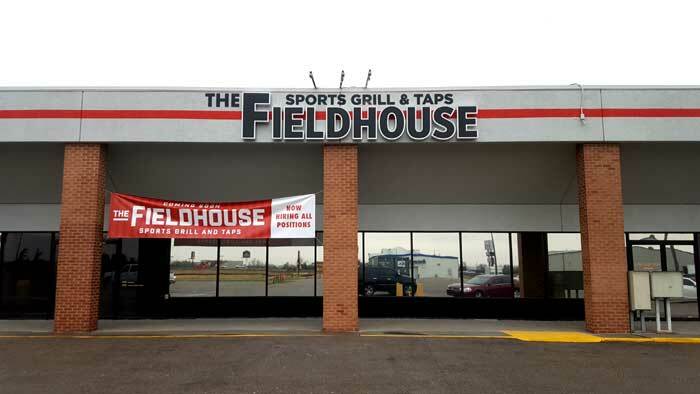 © 2016 The Fieldhouse Sports Bar and Grill. All rights reserved.